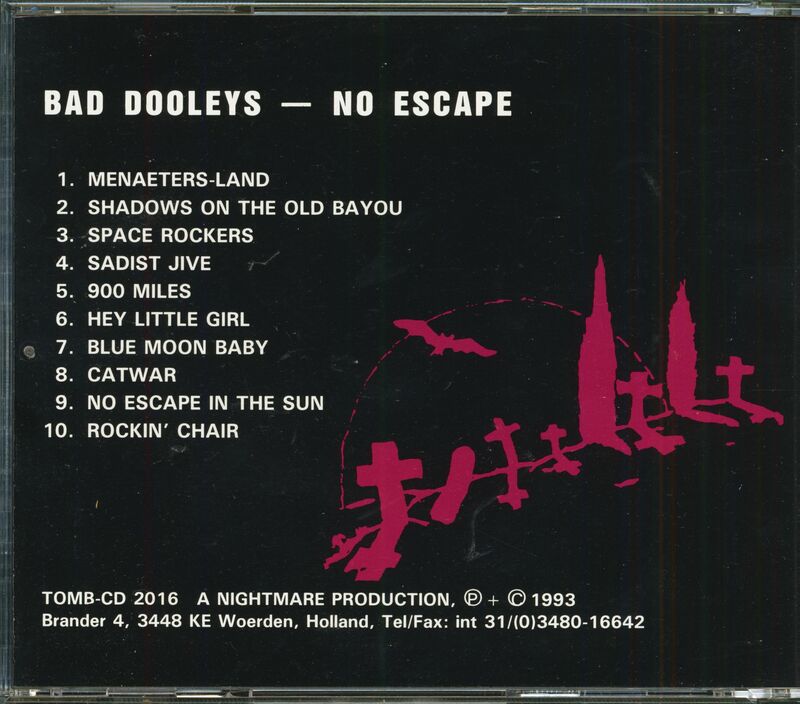 (Tombstone) 10 Tracks - Third platter by this Neo Rockabilly band from Brunswick! 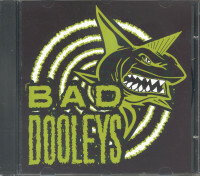 Legendary! 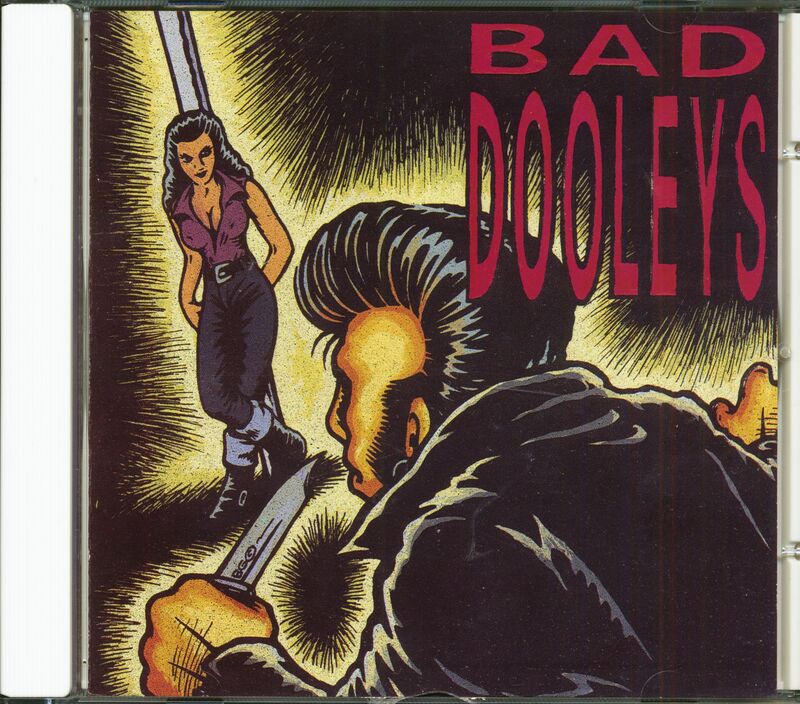 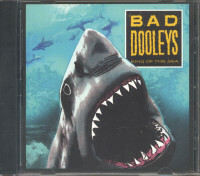 Customer evaluation for "Bad Dooleys - No Escape (CD)"